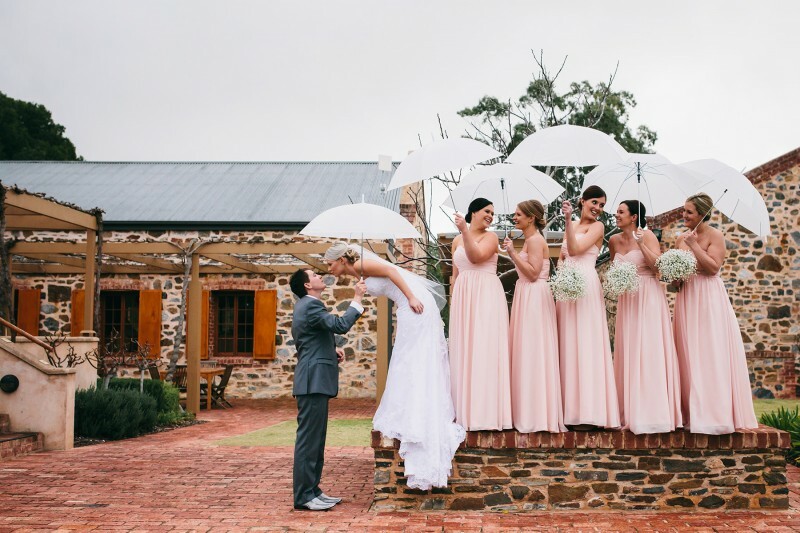 Some exciting news to kick off this lucky couple’s New Year: Holly and Jamie of South Australia have won our Wedding of the Year competition for the month of November. 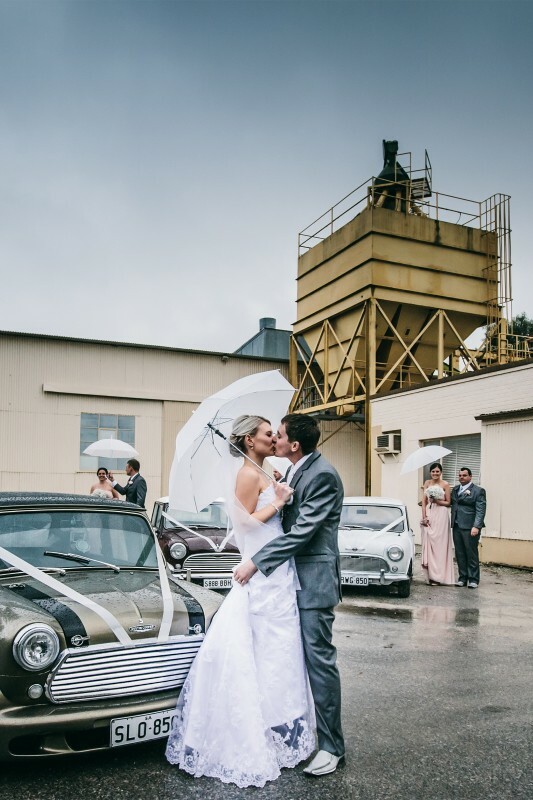 There was a lot to love about their wet winter wedding at Murray Street Vineyard. 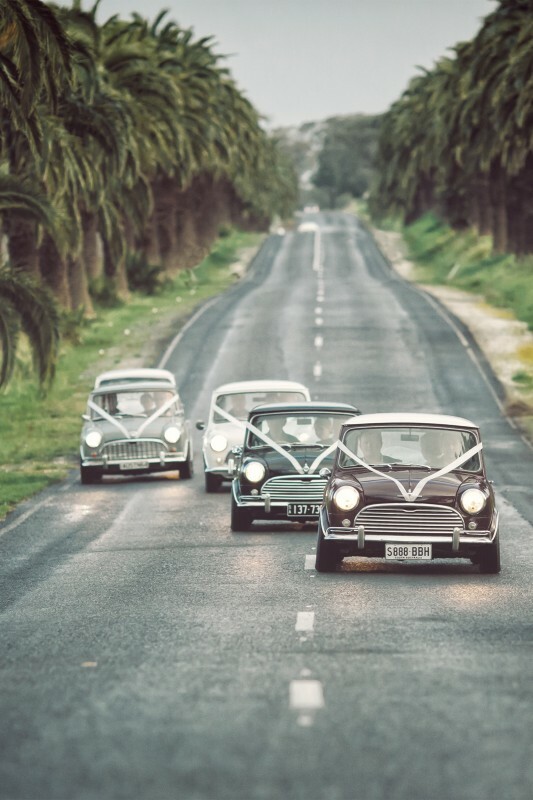 From the cosy nuptials and elegant styling in soft pinks and greys to the convoy of Jamie’s prized Minis and their surprise reception entrance. 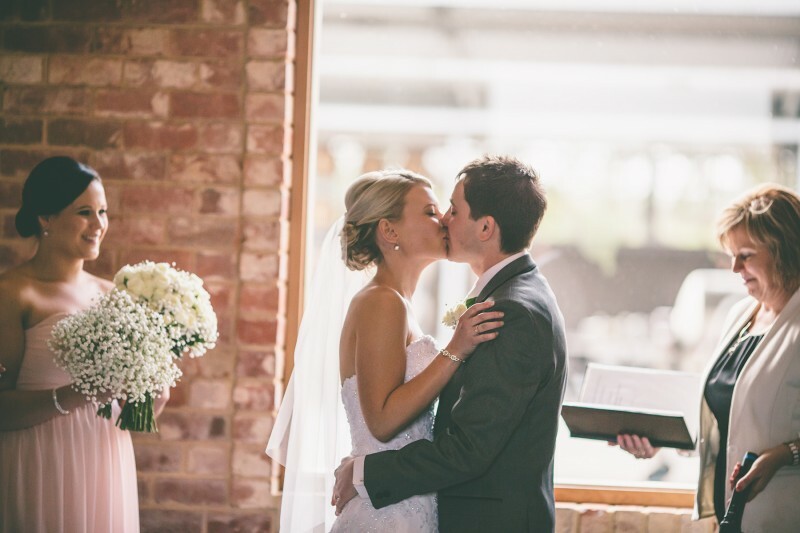 But what we loved most of all was this couple’s heartfelt story of absolute true love, which you can recap here. 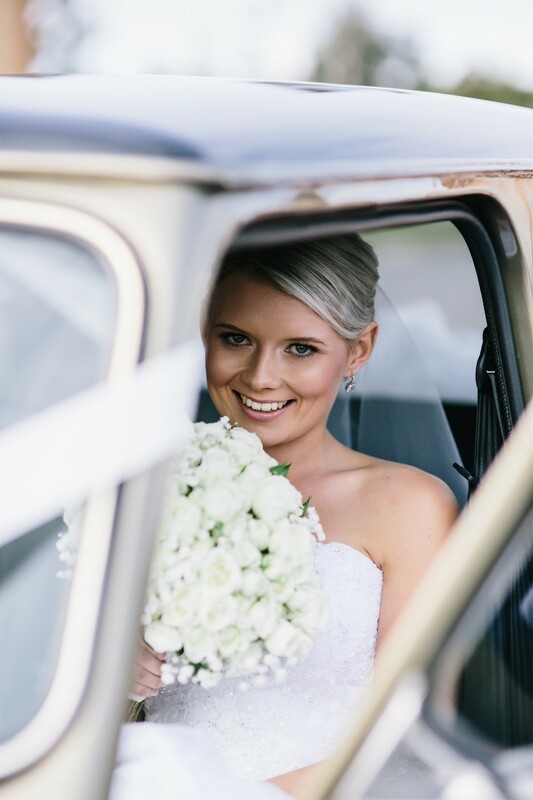 Holly has won diamond earrings of her choice to the value of $1000 courtesy of Ice Online and the pair are now in the running to win a luxury second honeymoon at InterContinental Fiji flying business class with Fiji Airways. Special thanks to all our nominees who shared their inspiring days with us.